This is a practical guide to navigation that makes no assumptions about the reader’s experience. Colour is used throughout the body of the book and there are a considerable number of illustrations that greatly aid understanding of what is a potentially complex subject. It deals very capably with the electronic navigation equipment that a modern vessel is likely to be equipped with and the explanation of these systems is straightforward. 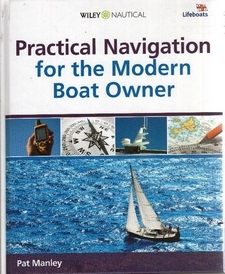 All of the key elements of navigation and position finding are covered in a logical flow that will be understandable even for a novice to the subject.